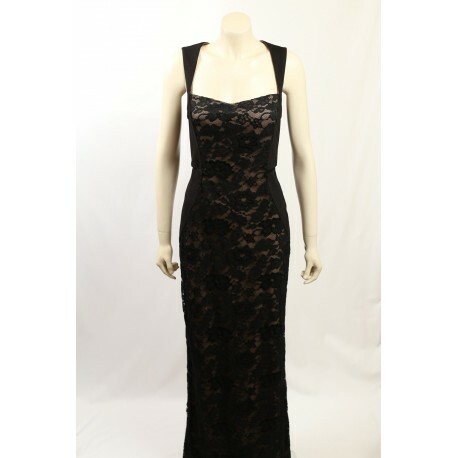 Stunning Black Lace Formal Gown. the gown is fully lined with a lace overlay, open back and fitted in style. 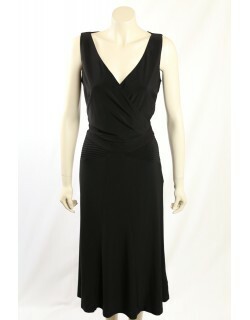 OMG I couldn't believe how amazing this dress was for the price. I usually pay $400-$800 for such a dress. If it's still in stock get it. It's a bargain!